Hang the bouquet to dry. 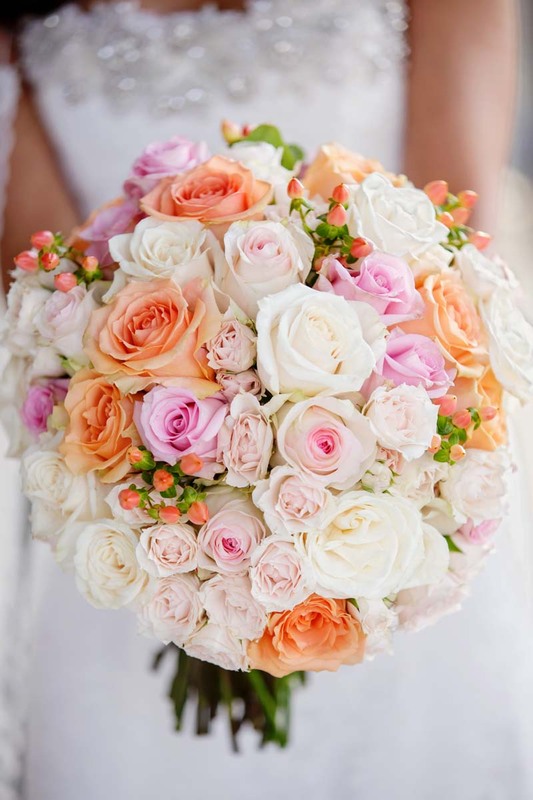 Hang your bouquet in a safe area, upside down for several weeks or months and they will dry nicely. You can then store them in a preservation box. The preservation box is a high quality, acid free box that is designed to store dried floral arrangements for many years. Press flowers. This is a fairly easy, low cost, option and can be done by yourself. It is also a great way to make personalized art. This process can take two to three months. There is a company called Pressed Garden that can preserve your floral memories. Your bouquet is carefully taken apart, pressed, preserved, and creatively arranged into art. The vacuum sealing and professional framing capture the floral memory of your wedding, or special occasion. Silica gel. Silica gel is actually more like a sand that is found at large craft stores. You put the flowers in a container that is large enough to bury the flowers. After a few weeks, remove the flowers and dust off the powdery residue. This is perfect for sturdier flowers like peonies, roses, and zinnias. Plan on the flower getting a few shades darker. This process takes about two months. Freeze-dried. This is more expensive, but does keep the flowers looking very close to what they looked like on your big day. 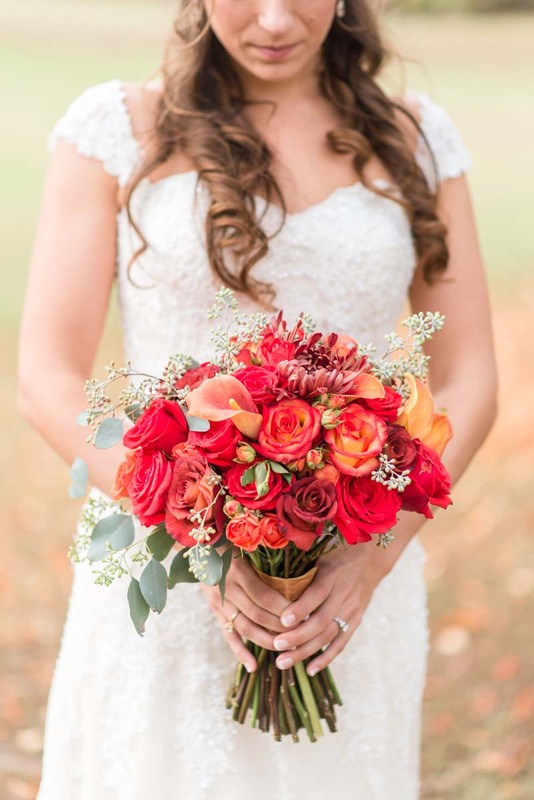 Professionals spray the flowers with starch, which keeps the colors, and then the bouquet is placed in a freeze-dryer, which takes out the moisture. This process also generally takes two to three months. Since brides usually leave for the honeymoon directly after the wedding, a mother or a trusted bridesmaid will be needed to start the preservation process you choose as soon as possible. It is important to acquire the bouquet in its peak condition no matter which method is chosen. This will garner the best end results for your treasured memory. 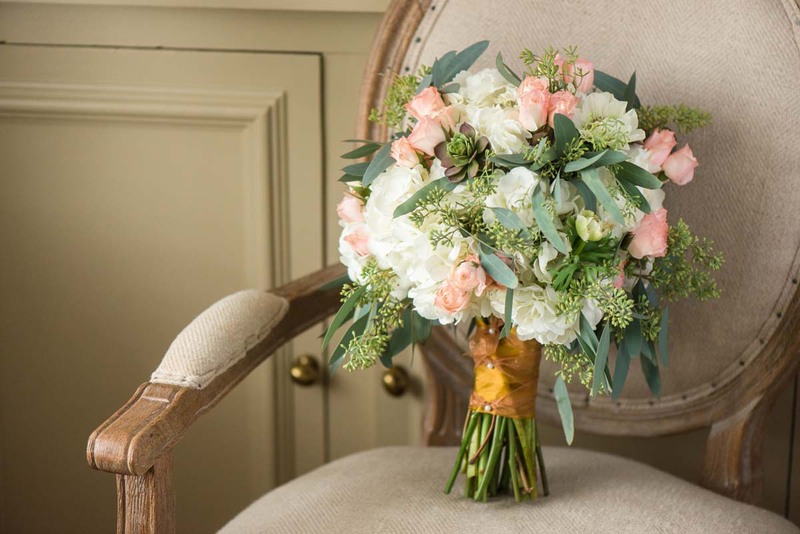 So don’t worry about having to part with your uniquely created bouquet, there are options available to preserve your flowers and enjoy them for many years to come.